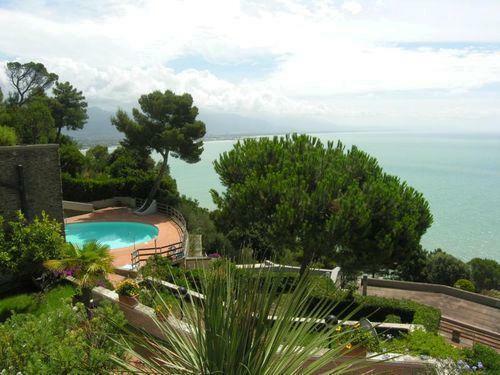 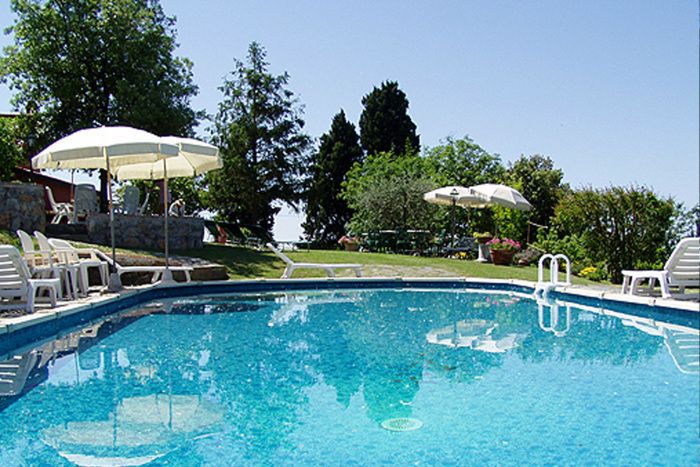 Private villa with pool and sea views beyond the surrounding countryside. 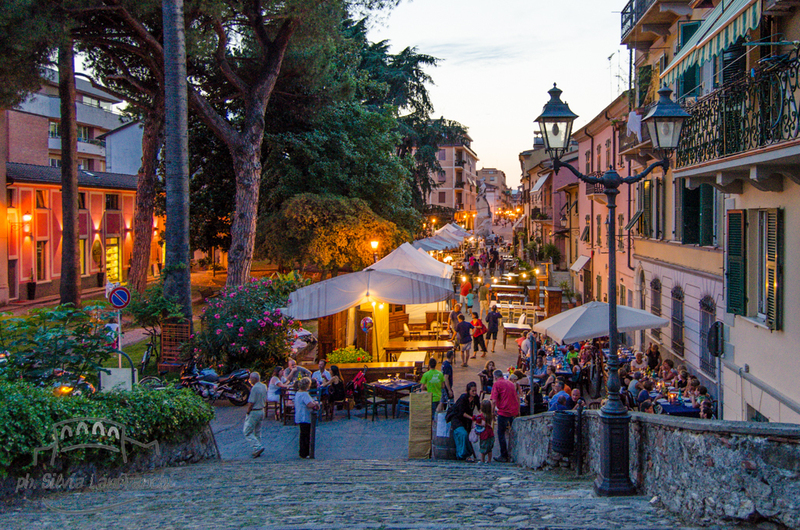 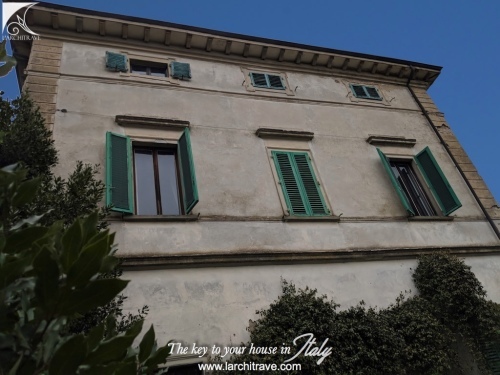 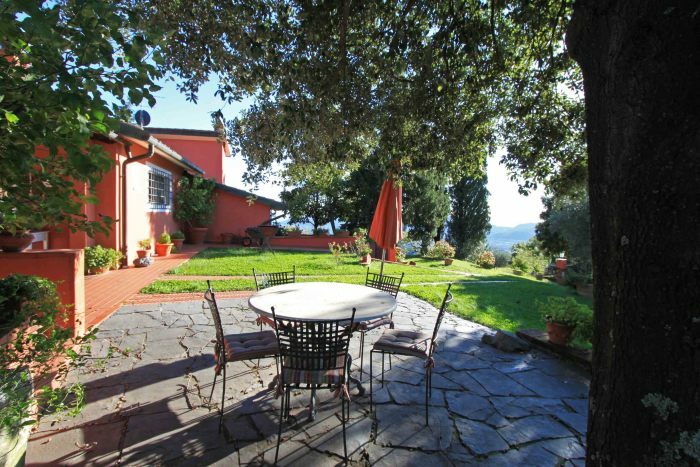 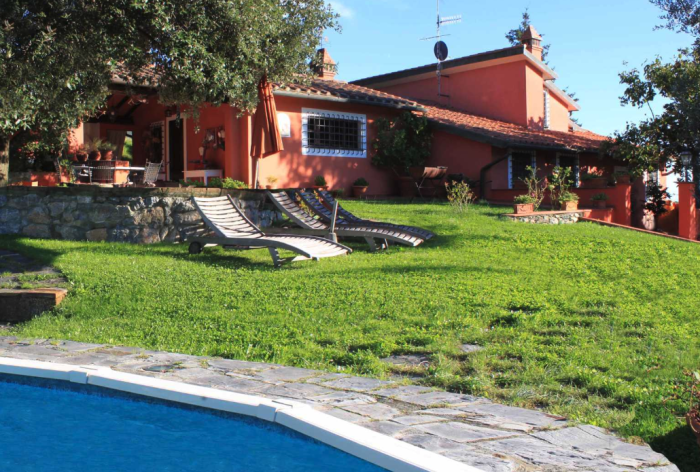 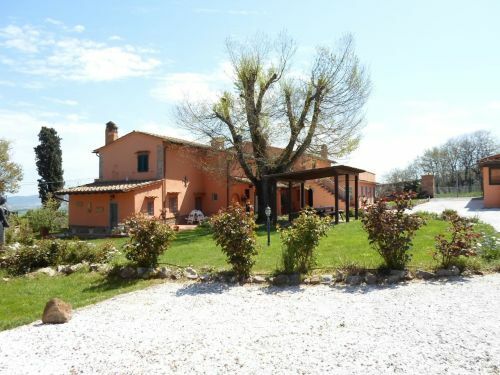 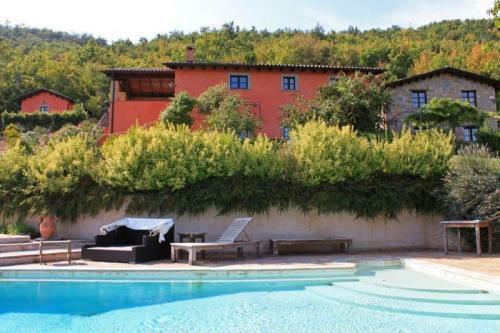 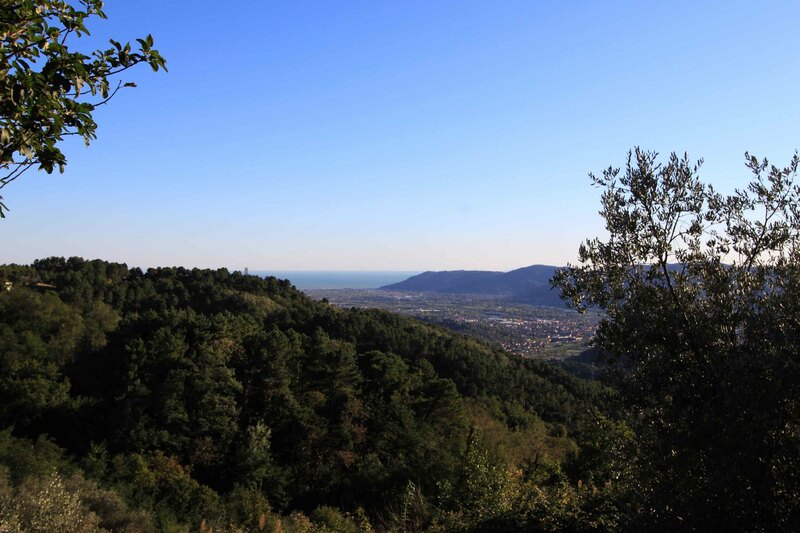 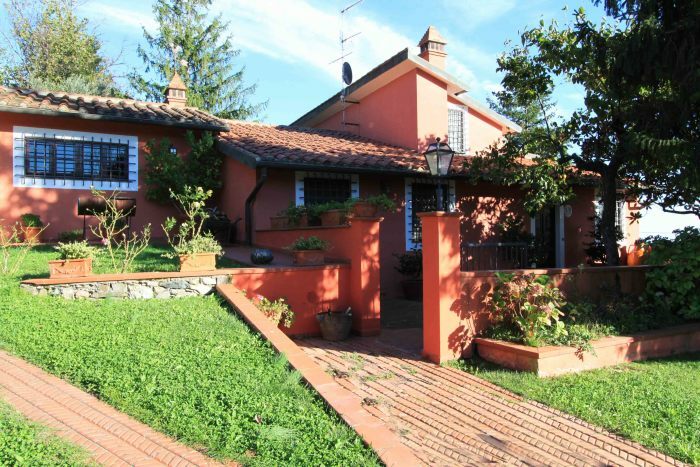 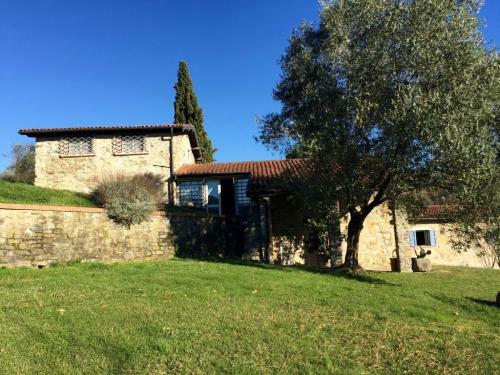 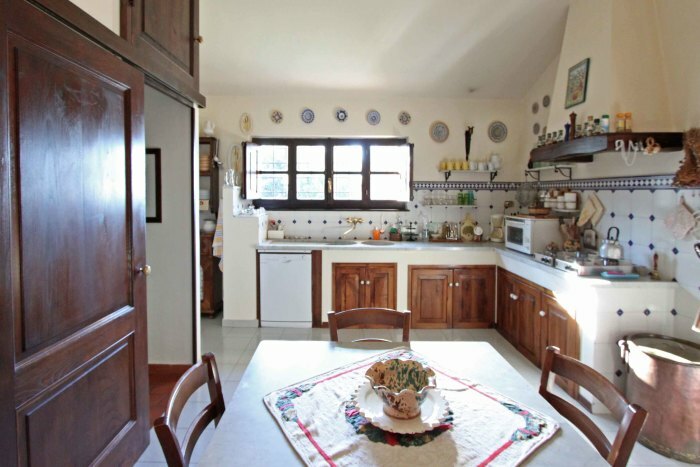 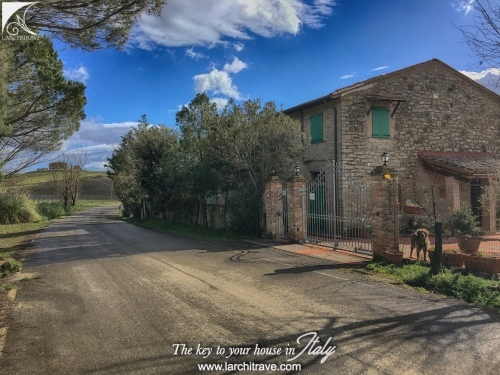 Set in a private and peaceful location in the hills above the medieval market town of Sarzana the property offers comfortable accommodation with wide open views. 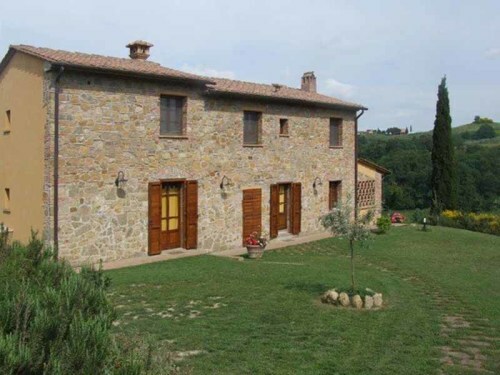 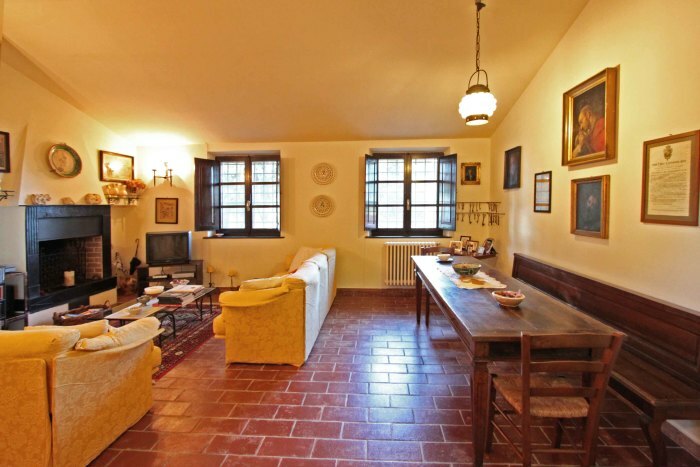 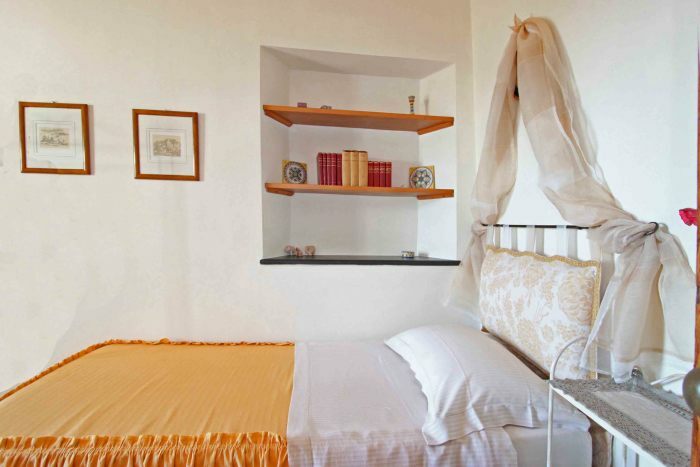 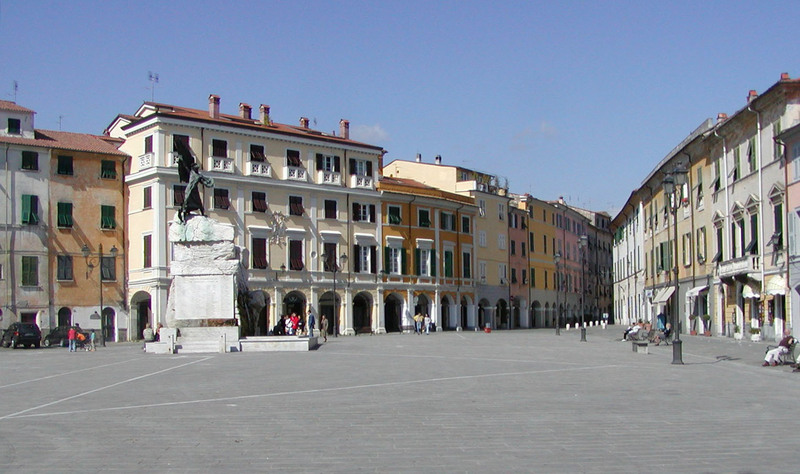 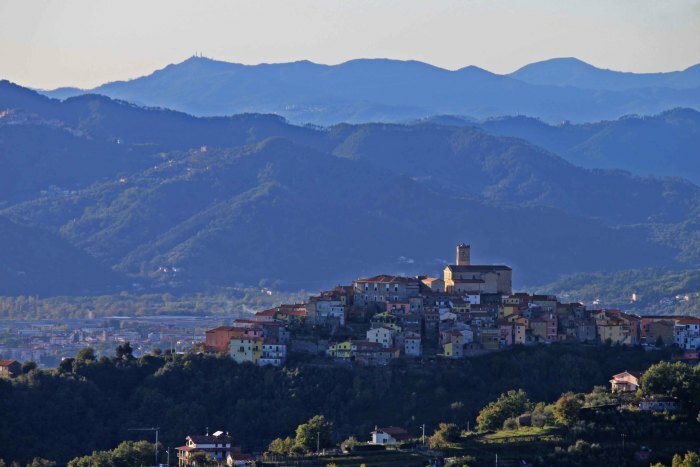 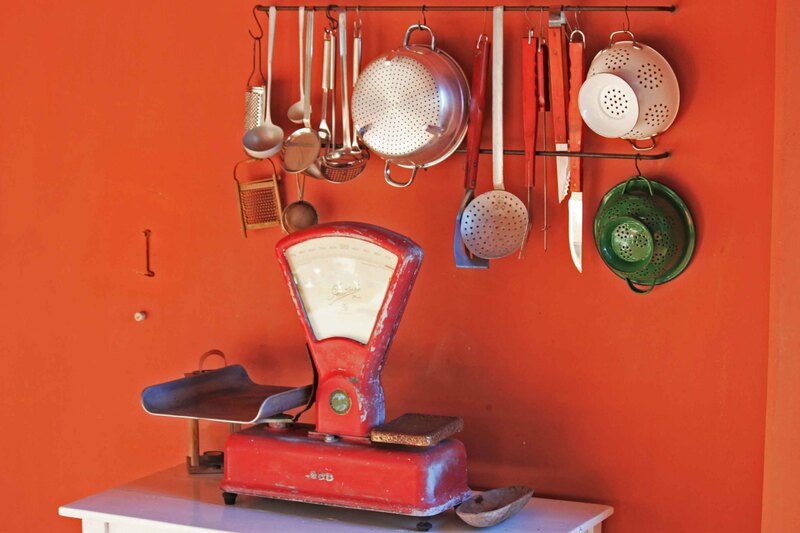 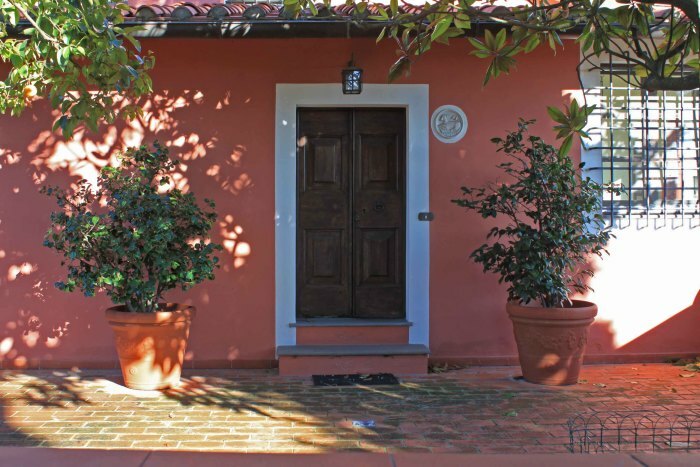 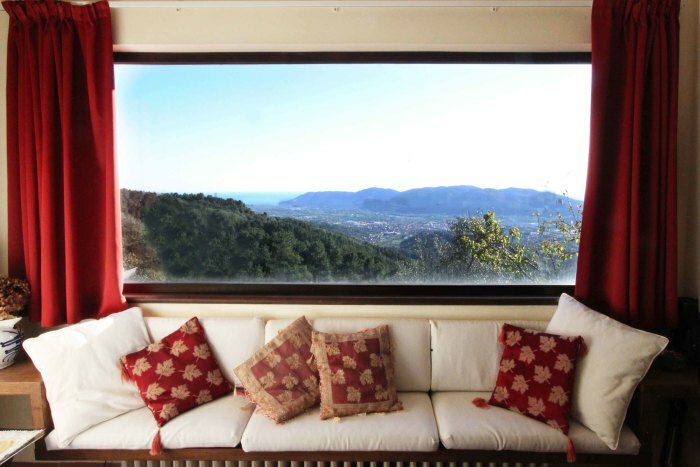 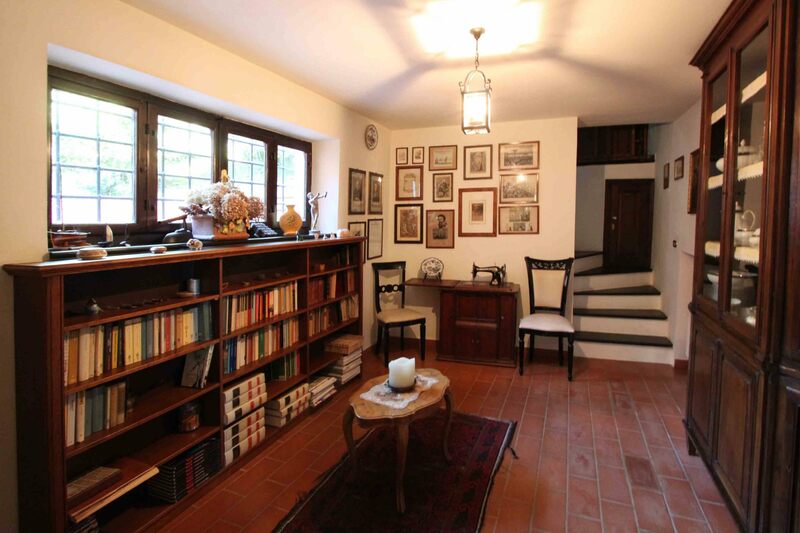 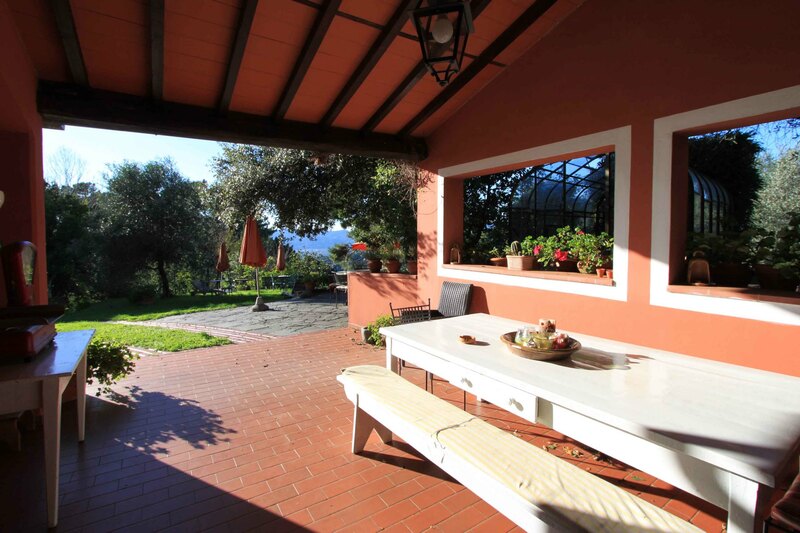 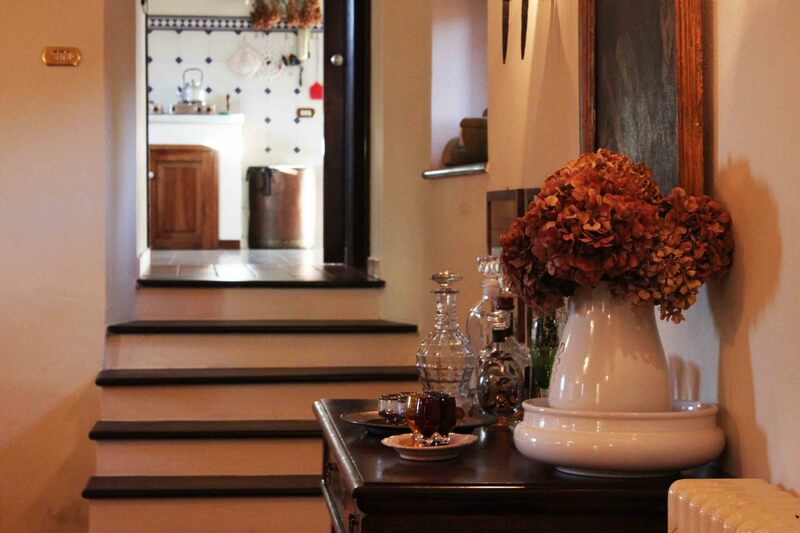 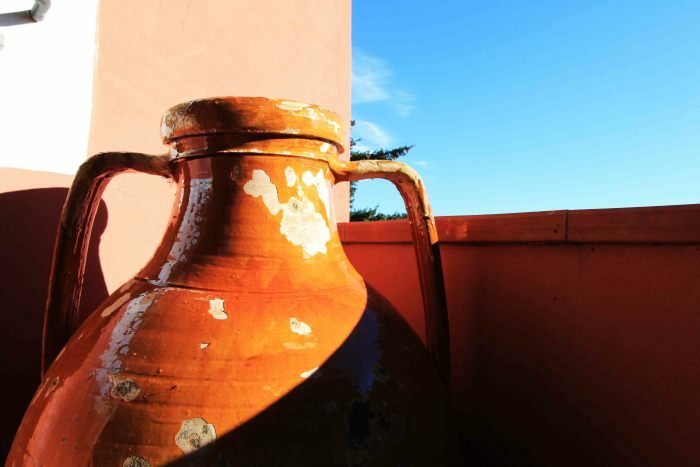 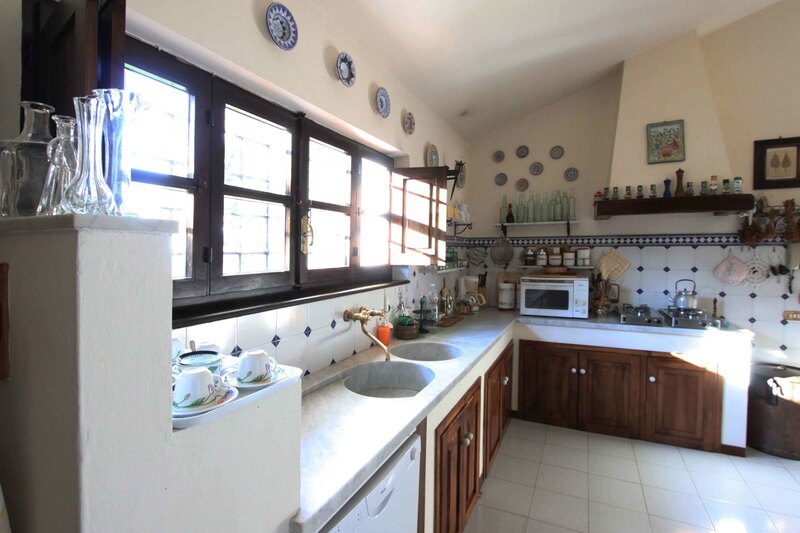 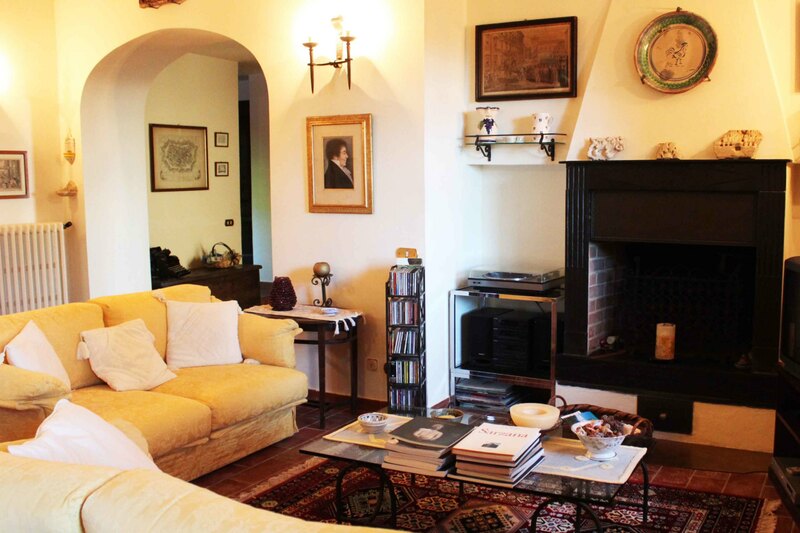 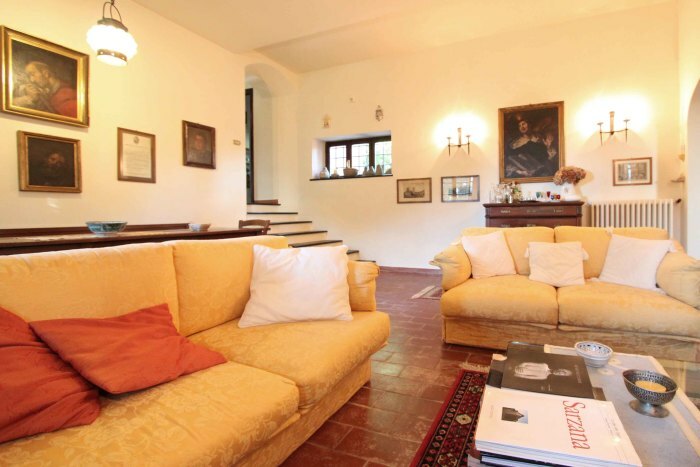 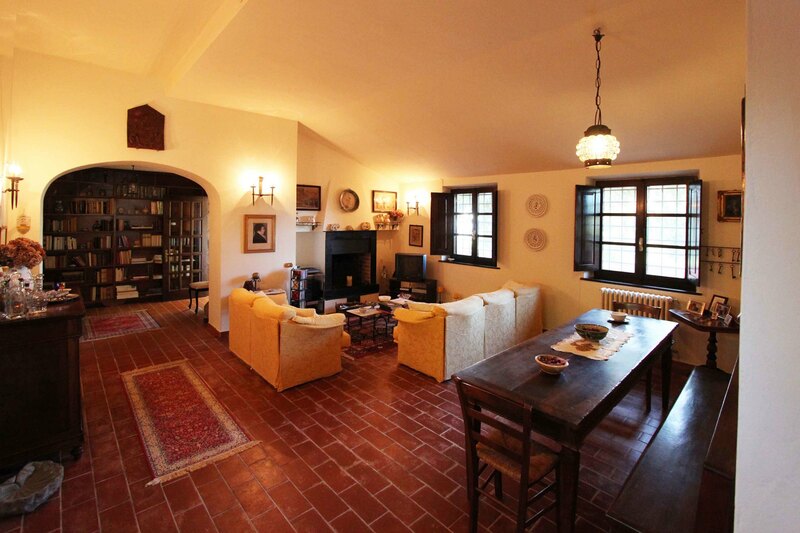 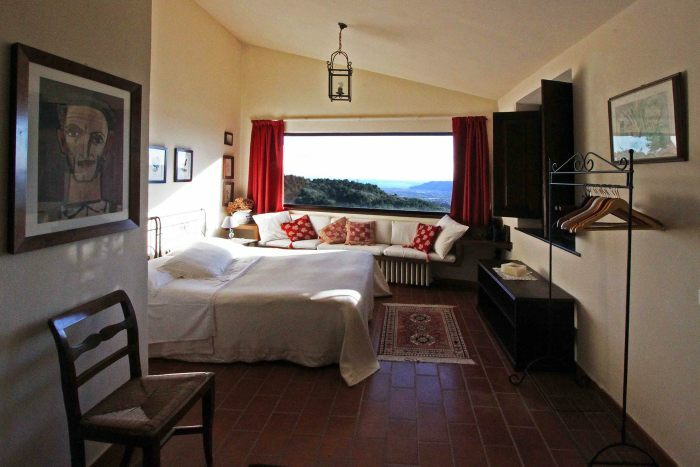 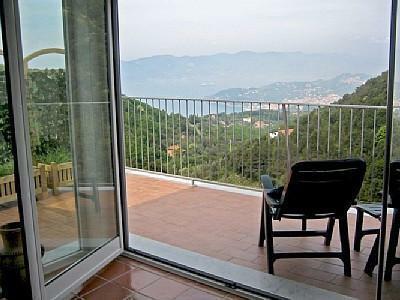 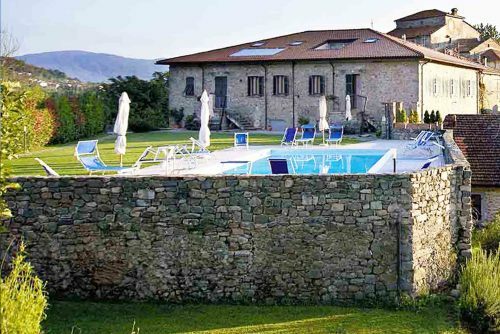 Situated on the border between Tuscany and Liguria the villa combines the traditional style of the 2 regions. 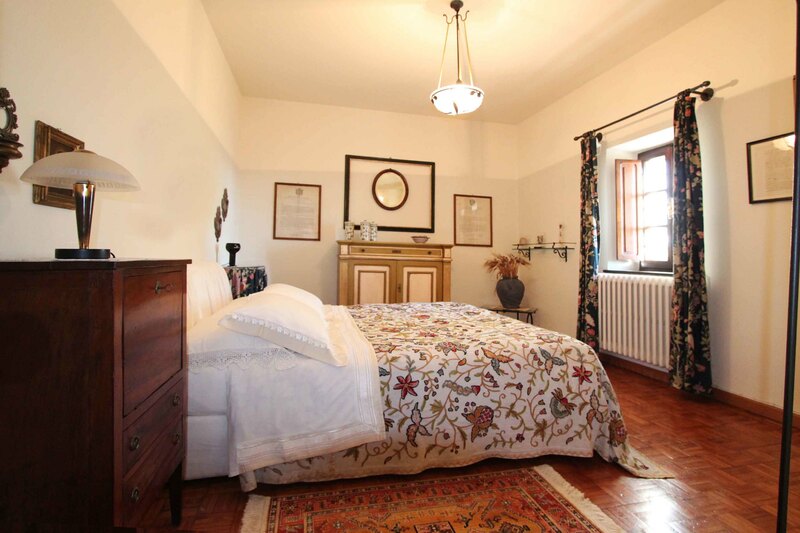 upstairs there is a further bedroom and bathroom. On the lower ground level, accessed from the garden, there is a laundry room, basement room, boiler room and wc. 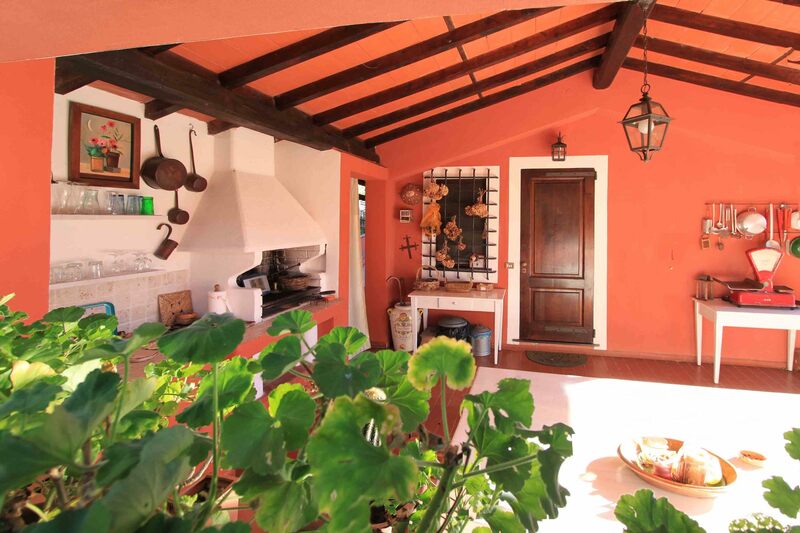 A courtyard at the back of the villa has been set up as an open air gym. 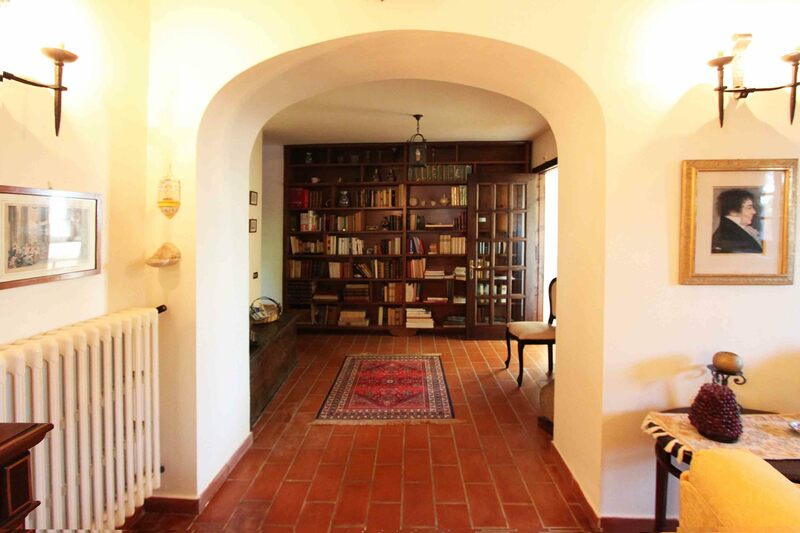 The floors are of local slate, Tuscan terracotta and marble. 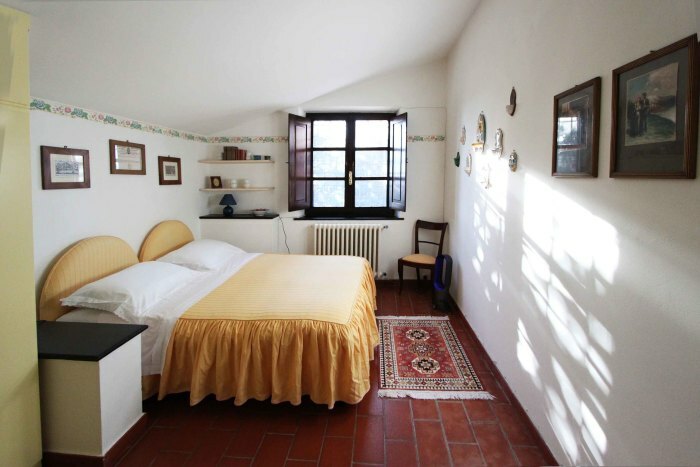 The bathrooms are fully tiles. 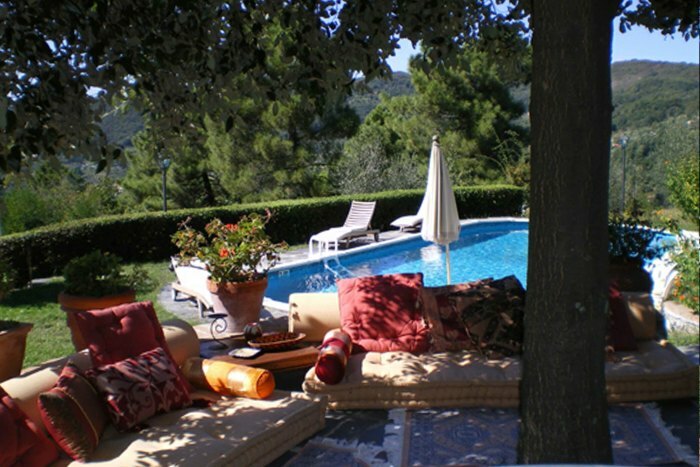 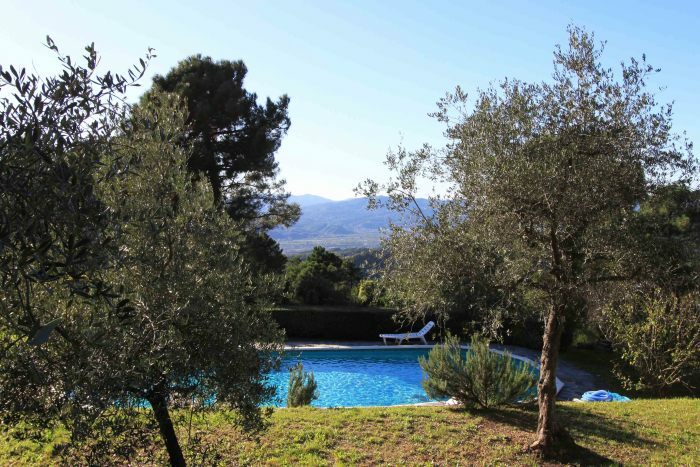 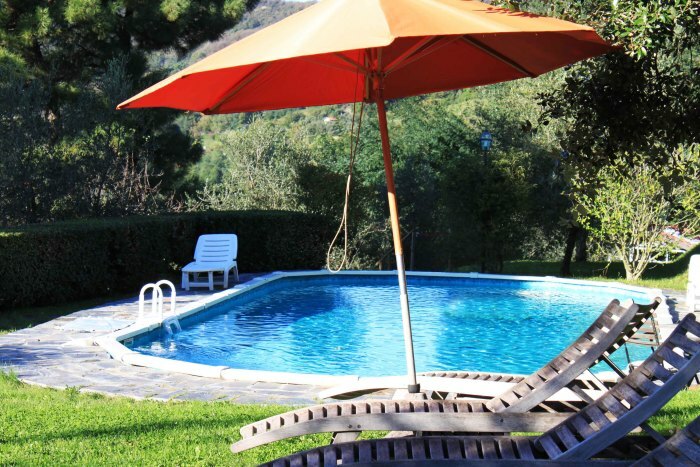 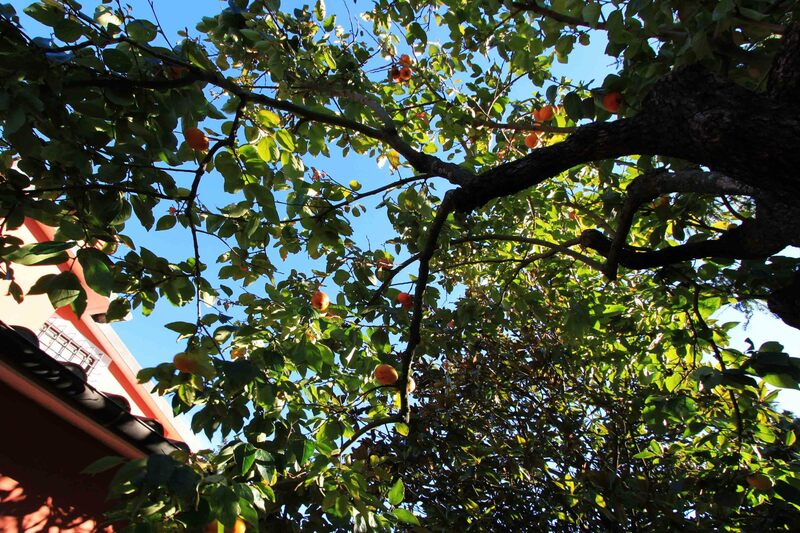 The swimming pool is 13.5 meters x 5 m and is set amongst olive and fruit trees.